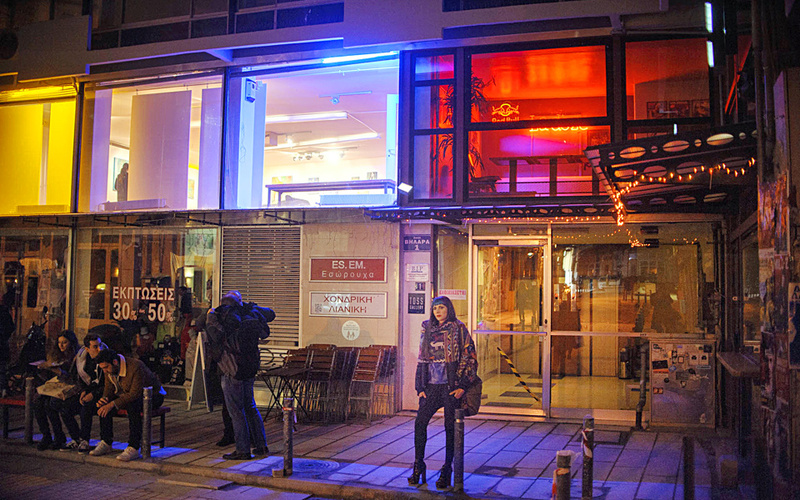 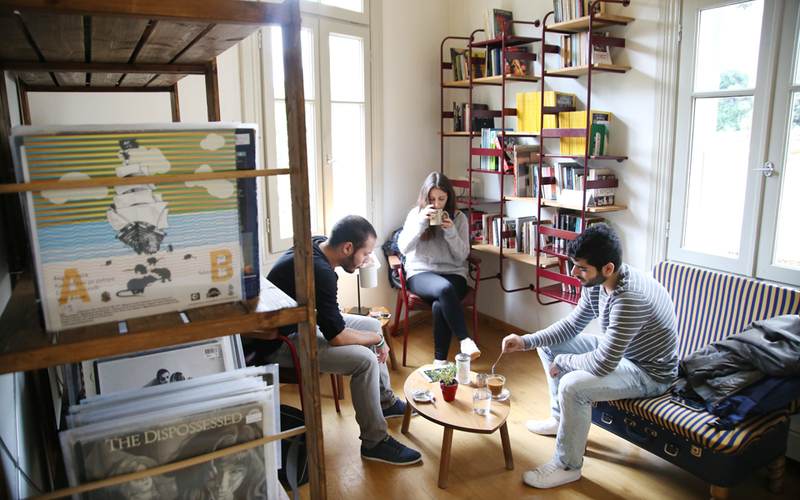 Some of most original hangouts in Greece can be found in Thessaloniki. 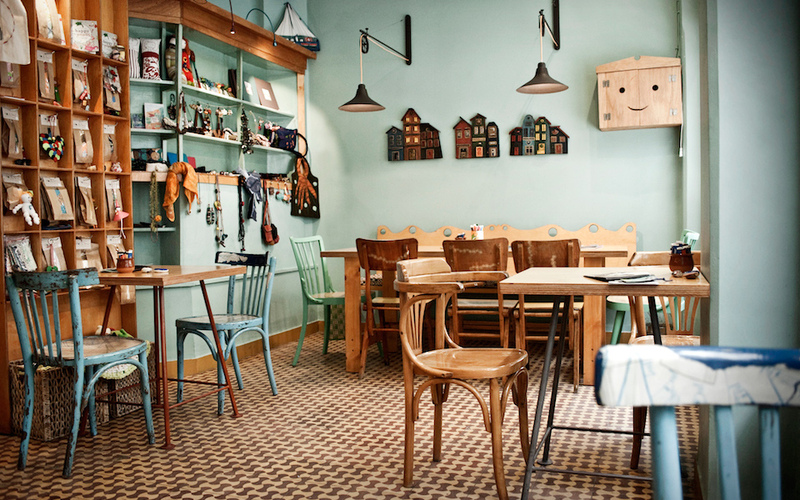 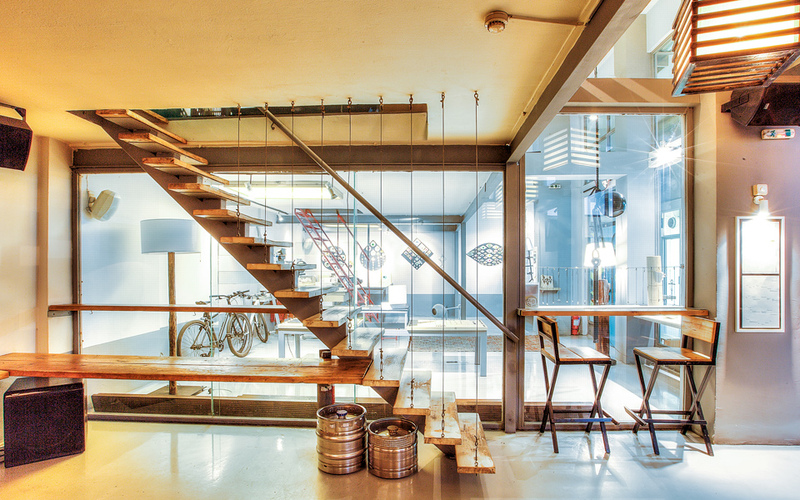 Thessaloniki boasts some of the funkiest, original hangouts in Greece. 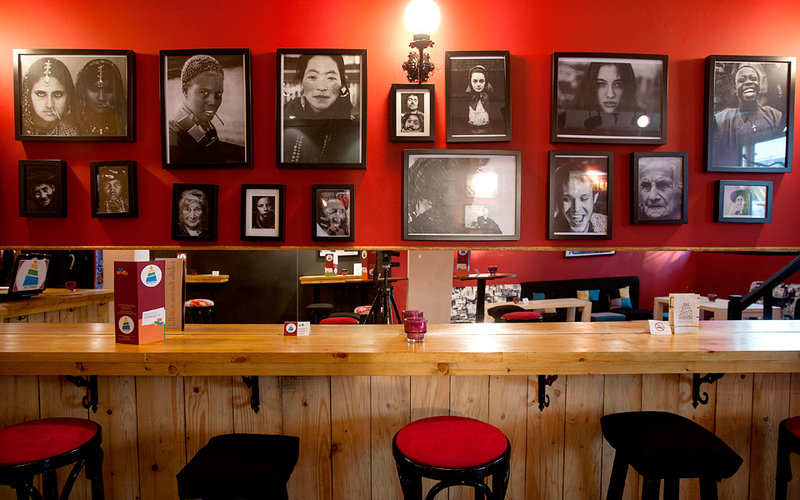 In the city’s many multi-purpose venues where easy-going socializing meets the arts, there is still plenty of room for curling up with a book, a cup of coffee or a glass of wine and your thoughts.